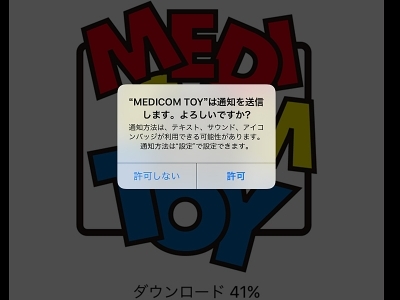 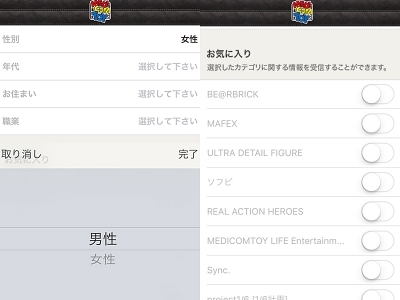 “MEDICOM TOY” official APP Distribution starting! 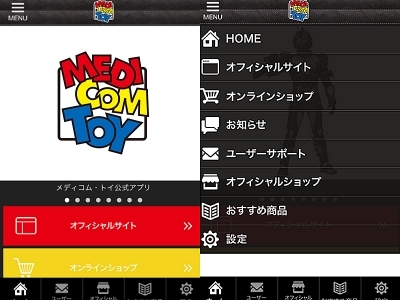 Now you can download the “MEDICOM TOY” official APP! 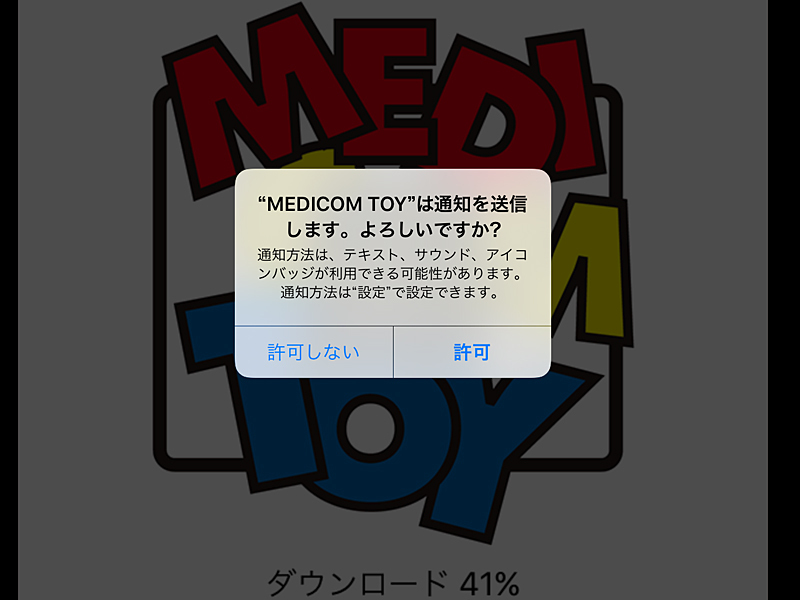 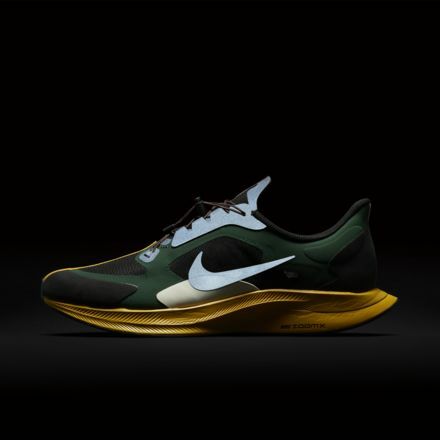 “MEDICOM TOY” official APP is the only APP to get the latest MEDICOM TOY news. 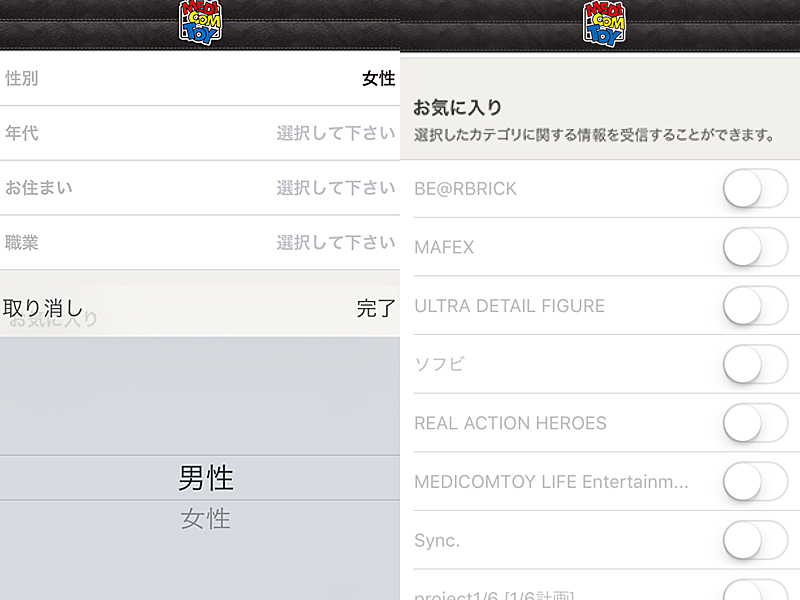 You can customize the APP by choosing the category of which information you want! 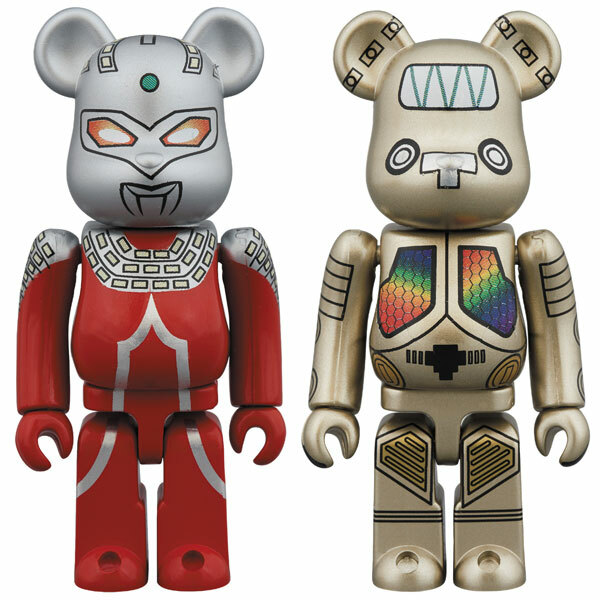 latest news of each MEDICOM TOY store. 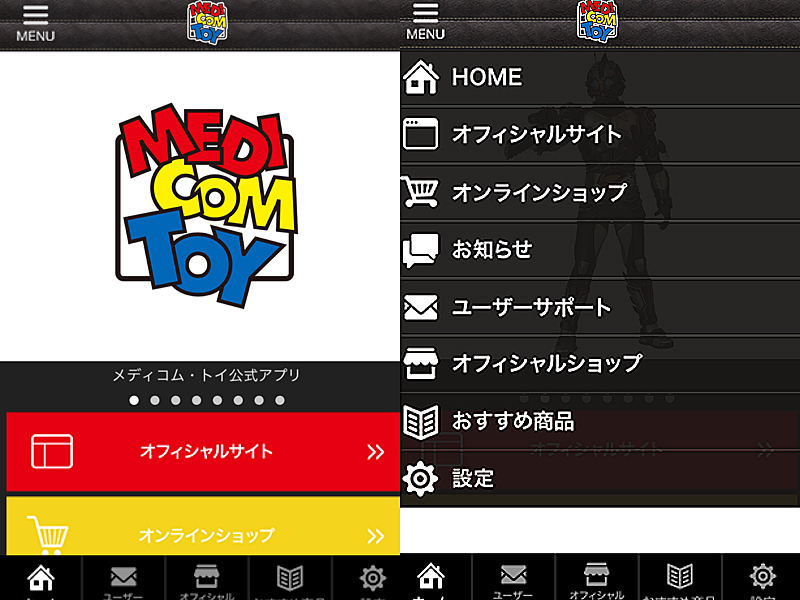 Get the latest information at anytime by push notifications!